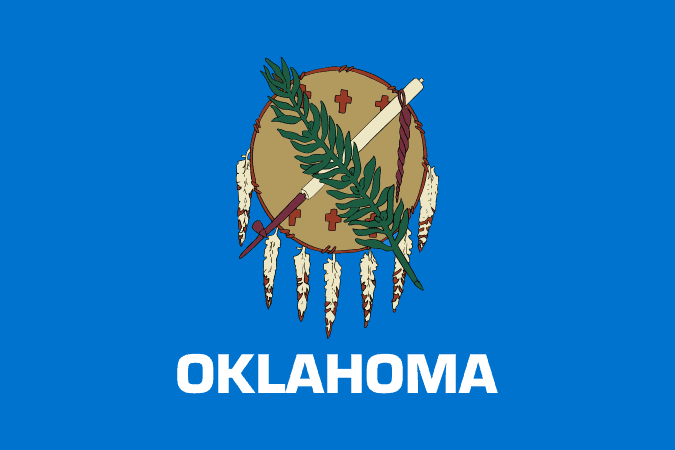 Oklahoma landlord forms can be a very intensive and important aspect of being a landlord. Landlords all over the nation utilize these handy pieces of paper to not only provide a more professional outlook, but to also keep everything organized as well as prevent disputes. Landlord forms are simply sheets of paper which are designed professionally and utilized to enhance communication between tenants and landlords. The American Apartment Owners Association provides landlord forms nationwide. Looking for a state other than Oklahoma?